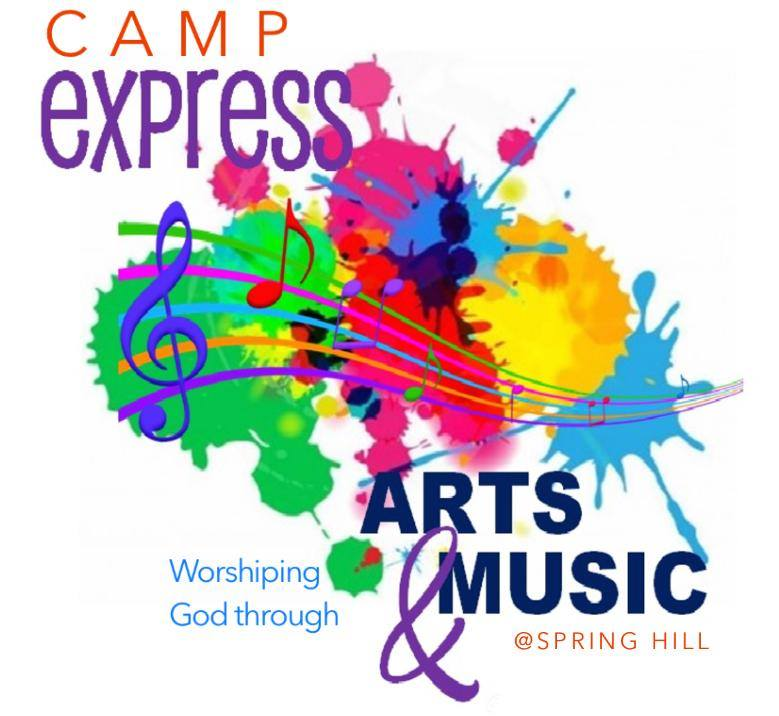 Join us for a week of worshiping God through the creative arts at Camp Express! Learn to look up, look in, and look around as we study the Psalms and express our love for God through art and music. Space is limited, so register early for either the morning (9:30-noon) or afternoon (1:00-3:30 pm) session. Contact makennedy5@hotmail.com for more information.